Are gardens anything more than collections of plants? Spaces for leisure activities? Extensions that protect the private house from the public road? Art objects appreciated by a relatively small group of connoisseurs? 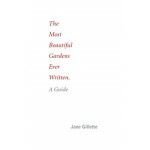 To consider such questions this guidebook invites readers on a tour of ten beautiful gardens as depicted in thousands and thousands of pages of fiction written by the most skillful of novelists over a period of almost a millennium. From Murasaki Shikibu’s Tale of Genji and the evermysterious Hypnerotomachia Poliphili to such Chinese masterpieces as the Chin P’ing Mei and Cao Xuequin’s Story of the Stone and on through the works of famous English, European, Australian, and American writers, these novels compound gardens as they exist within the culture of the times with the specific needs of fiction, tackling everything from planting plans to the activities that take place within the garden confines. 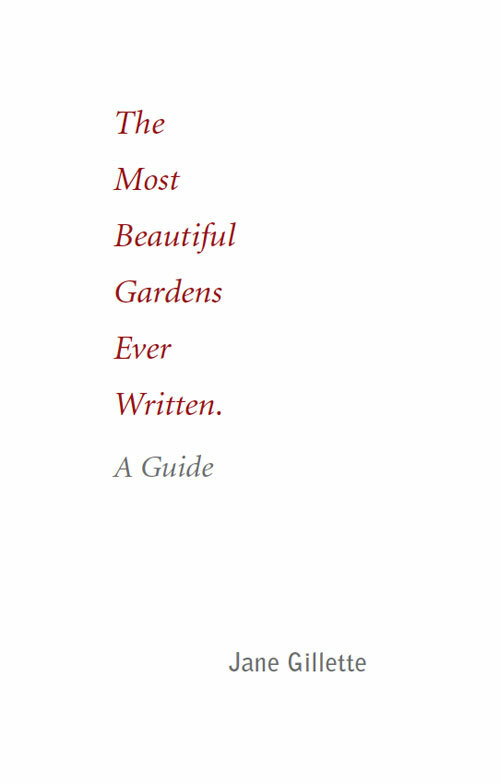 When novelists write the garden it is revealed, again and again, as the site of peccadilloes that define the state of being human, and while these written gardens may not be places we would ever wish to visit, should they actually exist, a consideration of their role in defining humanity provides yet another way to experience and appreciate any real gardens we happen to encounter.